The official “First Business Divison” recruitment page for the FFVII Remake has been updated with a photo of Naoki Hamaguchi [浜口 直樹] sitting in front of three computer screens, with the right furthermost screen showing the FFVII Remake in action. 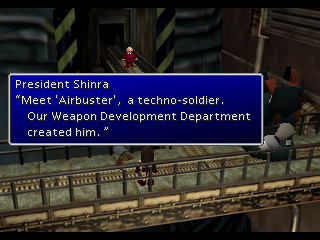 A classic “techno-soldier” makes their first Remake appearance! The other two screens show images for the mobile game Mobius Final Fantasy. Many thanks to aibo of ff-reunion.net for alerting everybody to this! With this zoomed-in picture, courtesy of the ResetEra forum member Ghos, we can observe the contents easier. The fuzziness of the snapshot leads to different readings depending on who is viewing it but here is what seems discernible with some confidence. 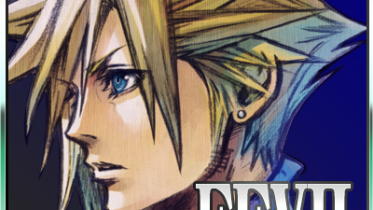 Cloud Strife is battling Air Buster, the boss of Mako Reactor #5. 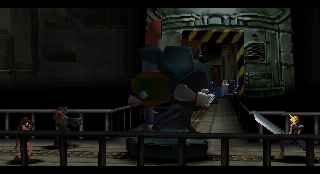 The height difference between the Ex-SOLDIER (*wink*) and techno-soldier is somewhat greater than it was in the original game. Barret and Tifa are nowhere to be seen (definitively, at least) and if the battle setup of the remake mimics that of the original game, then Cloud will be on one side while Barret and Tifa will be on the other side of Air Buster. Sparks appear to be flying from the base of Air Buster, presumably after a strike from Cloud’s Buster Sword which is what leads to the pose of our favorite spiky-haired mercenary. At the bottom left we see the user interface for command selections and at the bottom right we see hints of an HP- and/or ATB gauge. This very much looks like a snapshot from an active battle scenario, though there are no visible HP indicators present here. 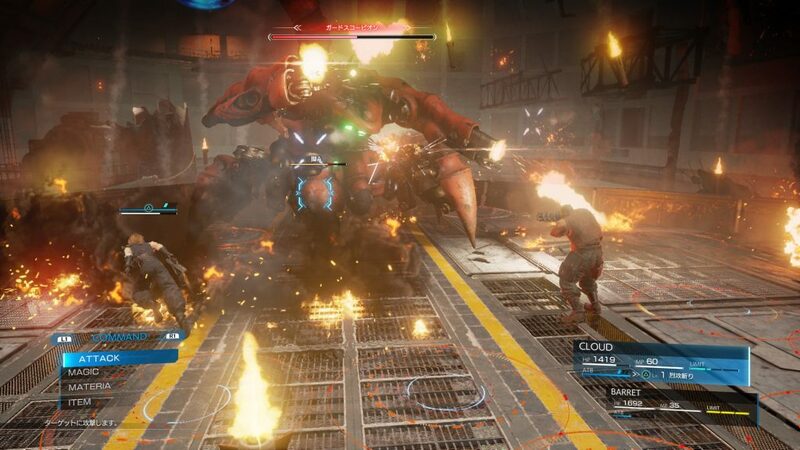 This is unlike the Guard Scorpion screenshot which was revealed in February of 2017, where both the main HP and “leg HP” of the boss were highlighted. It is unknown when exactly the photo with Naoki Hamaguchi and Air Buster was added to the First Business Division page, but it was at the very least not present as late as April 22 this year. What are your opinions on this design for Air Buster? 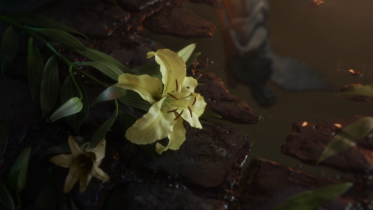 Are we justified to hope for more FFVII Remake reveals like this for the E3 event on June 12? Stay alert on this train we on that make no stops! 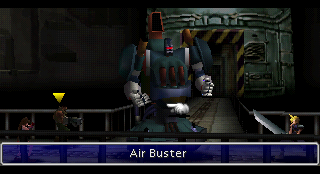 Air Buster is a boss that neither of the two FF7 novels bothered to include. 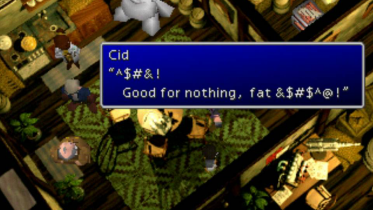 Now I know that Square-Enix is really going to do the whole game right. 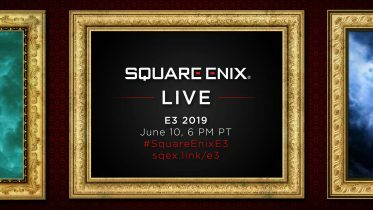 Thank you Square-Enix! 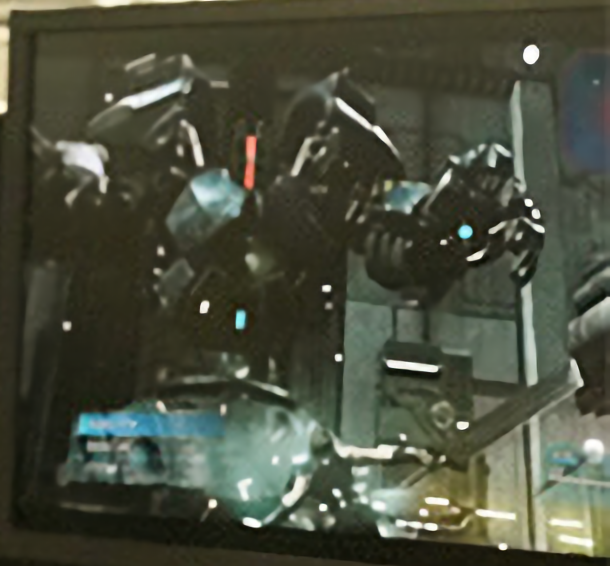 I have a theory that the reason why the Buster Sword looks shorter and less pointy than usual in this screenshot (some commentators on the net are speculating that it’s the Hardedge, which it clearly isn’t) is because we are actually playing as Barret in first person mode here. 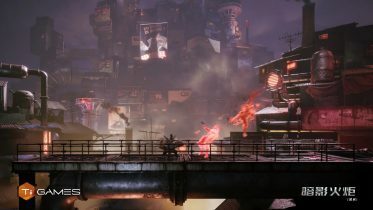 So what I propose is that the dark mass in the middle right is actually the end of Barret’s Gatling Gun in the extreme foreground (maybe the Assault Gun if it’s still won from the Guard Scorpion, but this aligns more with the Gatling Gun from the Reveal/PSX trailers). Hence the blade end of the Buster Sword is covered in this frame. 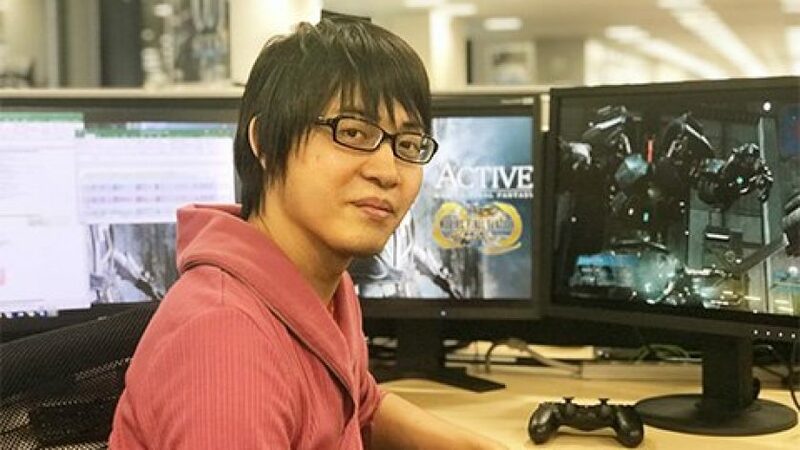 If this is the case, it’s likely that Barrett, Yuffie and Vincent will have first-person target modes which will be important for battling the larger monsters/boses, especially later on in the game. Obviously they’ll have different styles, the most obvious being that Barret will let rip machine gun style, whereas Yuffie and even more Vincent will be more precise and sniper-esque. Who knows if I’m right or wrong, but fun to speculate.